We're very excited to welcome Brian Ibbott and Charles McFall to the show this week. Brian is the host of the multi-time award winning podcasts Coverville and The Morning Stream. Charles is the host of the Breaking the Panel and the Pokemon Go Podcasts. 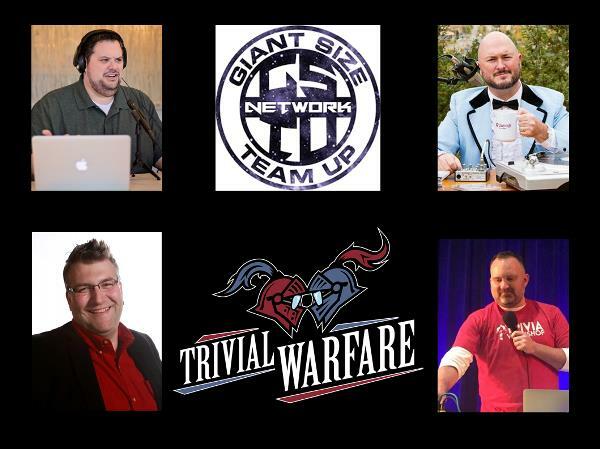 These two podcasting giants team up to try and take down listener tournament champions Russ Friedewald. Jonathan hosts!